or school ready for your meal times. 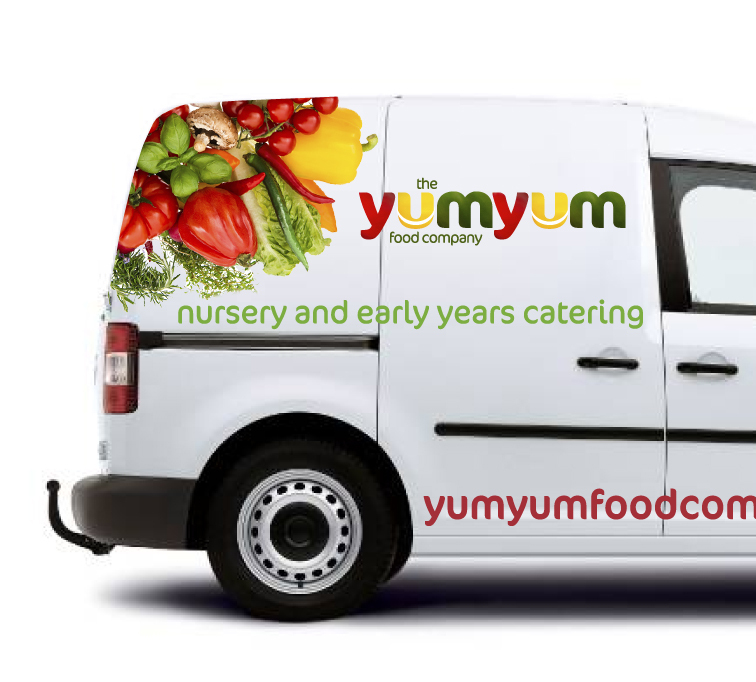 At Yum Yums ensuring you have the childrens’ nutritious meals on time, every day and ready to enjoy is what drives us . Our hot food delivery service is provided across a wide area of London and the SouthEast – See our delivery coverage area map. If you require a frozen meal delivery service for your nursery or school we can provide this service across the UK.